BLOGWhy Gold Rates in Indian cities are different? Gold rate in the Indian market is decided by International market. 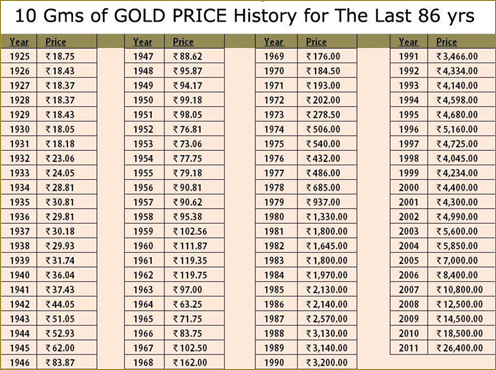 Ideally gold rates should remain same across the country. However, gold rates in Indian cities differ from each other. Gold price in Mumbai is different than Delhi or Chennai. Some cities offer gold at lower rate compare to other. Reasons for why Gold Rate in Indian cities is different are given below. 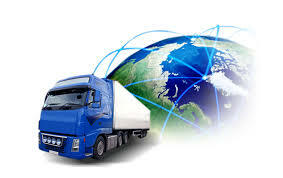 Transportation cost plays an important role in determining the gold price. Physical movement of gold from one place to another place requires suitable security arrangement. 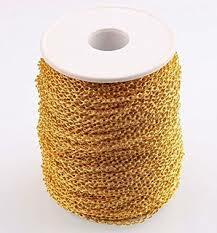 Spending on this will increase a price of gold. Big volume players in the big cities can offer a discount on bulk buying. This could lead to price variation. It is sometimes observed that price of gold in Mumbai is lower compared to other cities. This may be due to this. Local gold associations also play a major role in determining a local gold price. In big cities like Mumbai, Delhi, Chennai price of gold is fixed by this gold association. For Mumbai “Bombay Bullion Association Ltd” decided the price of gold. They act as a union and decide a local gold price. Fixing of gold price happens twice a day. This could be the reason of variation in gold price across cities. The jeweller may have purchased gold long time back where a gold price was low and now he is selling gold which is equivalent to international gold rates. 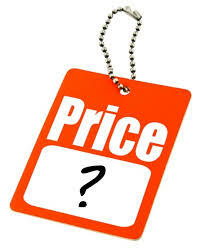 However, this price variation will be very small. 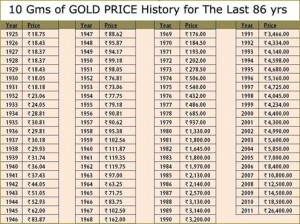 You can track gold rate in India from here. How gold price are determined in India? Ideally gold rate depends on the international gold rate. However, it depends on additional factors like import duty, dollar price variation etc. Largest producer of gold is outside India and in order to import gold we need to pay dollar-rupee conversion prices. If rupee falls against the dollar the landing cost of gold increases and gold become expensive. Second important point is import duty. In order to control current account deficit government increases import duty. This makes gold further costlier.